Ever since seeing this book on instagram (and learning a bit more about it), I’ve been a bit obsessed. I knew there was a movie coming out, and I was very excited, but reading the book made that excitement jump up ten-fold. I needed to see this movie. So, last weekend, I went to see it. Though there weren’t a ton of people in the theater, there was a pretty god mix of ages and races. I was honestly really impressed by the number of older white people that were in there with me, and I hope they took away as much from the movie as I did. 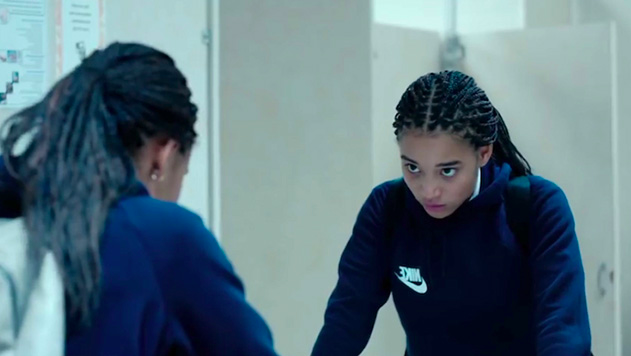 The Hate U Give was beat for beat the same as the book. It was incredible. I think this was legitimately the most impressive book to movie adaptation I’ve ever seen. I think that is so important, because Angie Thomas’ book was so well written that I was a bit nervous about the statements getting lost in adaptation. They weren’t. 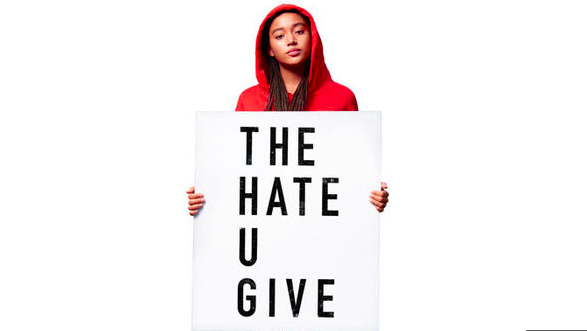 For those of you who haven’t checked it out, The Hate U Give is a YA novel about a high schooler named Starr. 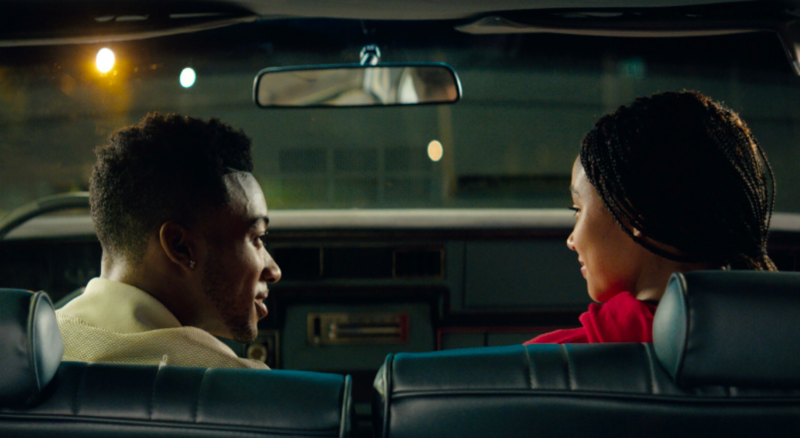 Starr is on her way home from a party with her childhood best friend, Khalil, and they get pulled over. Khalil gets shot by the police officer, and Starr has to decide if (and how) she wants to speak up about this. Reading the book truly affected me. Being a white person, I’m statistically less likely to be endangered by police officers than African Americans are. People of color (as both the book and movie state) have a weapon that they can’t get rid of; their skin. Its incredibly unfair, and Starr works to change the way her family and neighborhood are seen. This movie holds nothing back. There is a lot of violence; the shootings are on screen, the riots are a big focus, and Starr’s peers react in a verbal violent way. It is something we need to see. As someone who won’t experience racism, seeing it portrayed so openly really helped me to check my privilege. It also shows the power of one voice. People can truly come together when tragedy strikes, and that is powerful. But we also need to use our privilege to make sure those voices get heard. One of the things that didn’t occur to me until I got out of the theater, was the use of hoodies in costuming. Starr wears a hoodie all the time, and at first I thought it was lazy costuming. But it isn’t; its another statement. Many of the unarmed people of color who have been shot for no dang reason were wearing a hoodie. Starr isn’t shot at, but she is a statement on innocence and how what you wear doesn’t make you guilty. Thank you so much to Angie Thomas and 20th Century Fox for bringing this story to light. I truly implore you to read the book and see the movie.